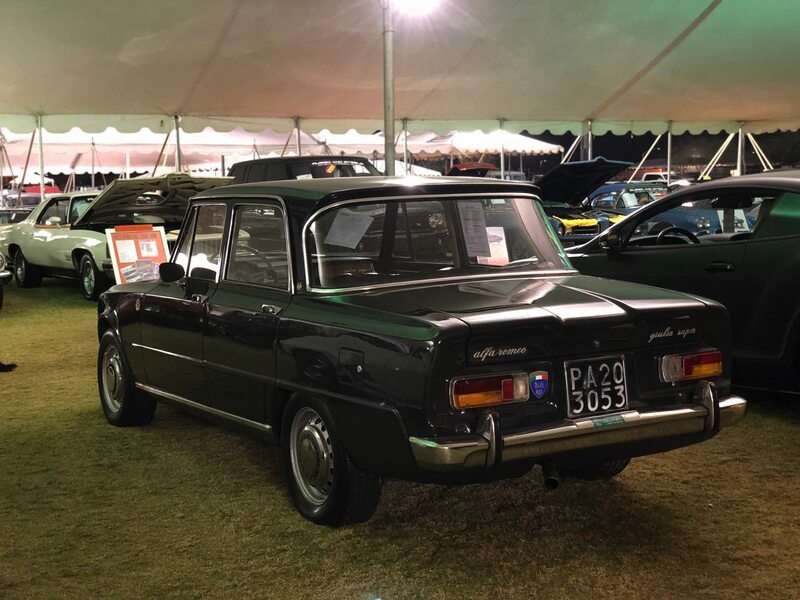 Results from the Scottsdale car auctions have signaled a change in the classic car market. 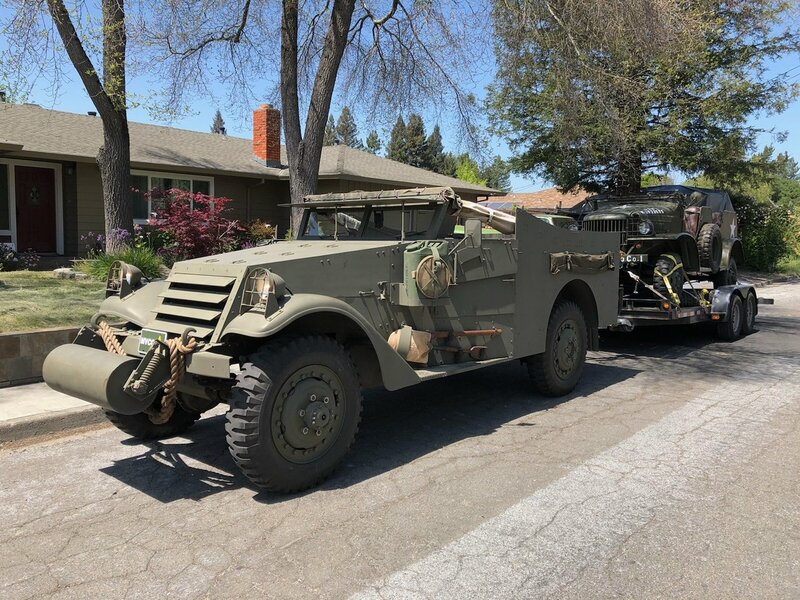 This was no record breaking week of auctions, and for good reason. Preliminary data shows 2,912 cars sold for a total of $249.5 million, short of the $259.8 million set in 2017. 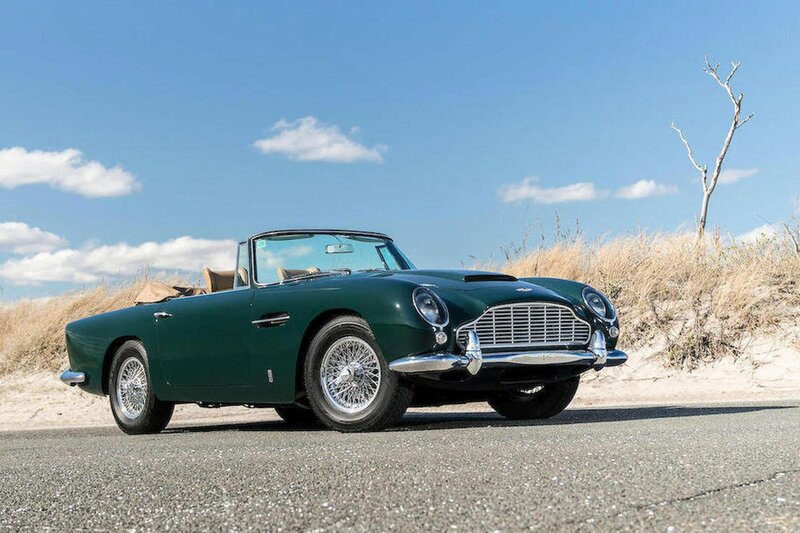 While some notable sales included million dollar cars, demand for high-end classics appeared to be cooling. 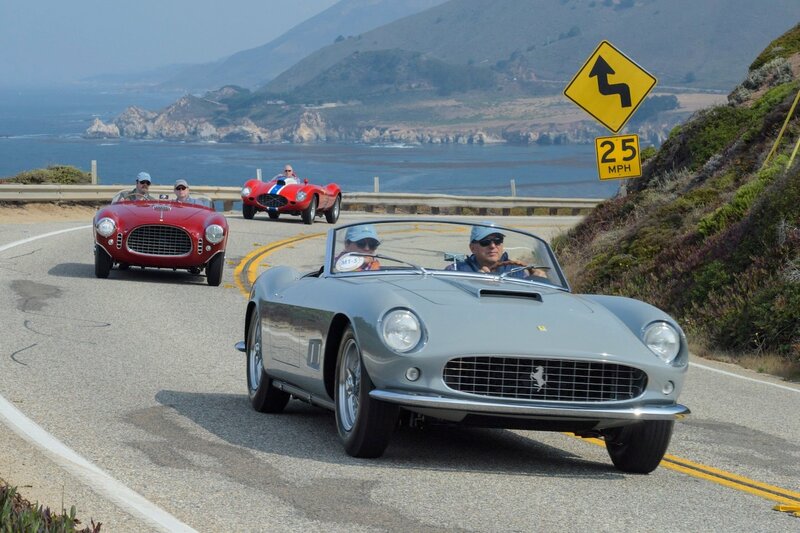 The attention is now focused on the largest segment of the market: affordable classic cars. 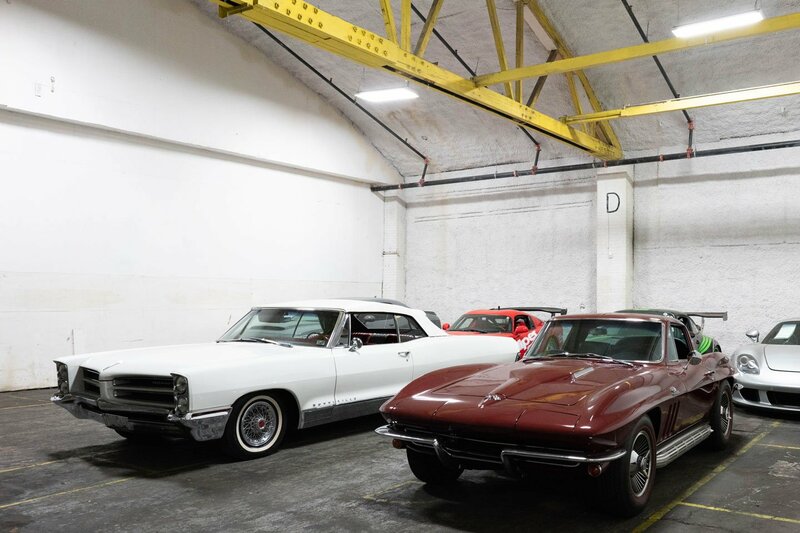 These days the big money behind private collections and funds are becoming more demanding in the cars they're bidding on. From what we've seen, it's becoming more difficult to sell an expensive classic without prominent history worthy of the headlines. 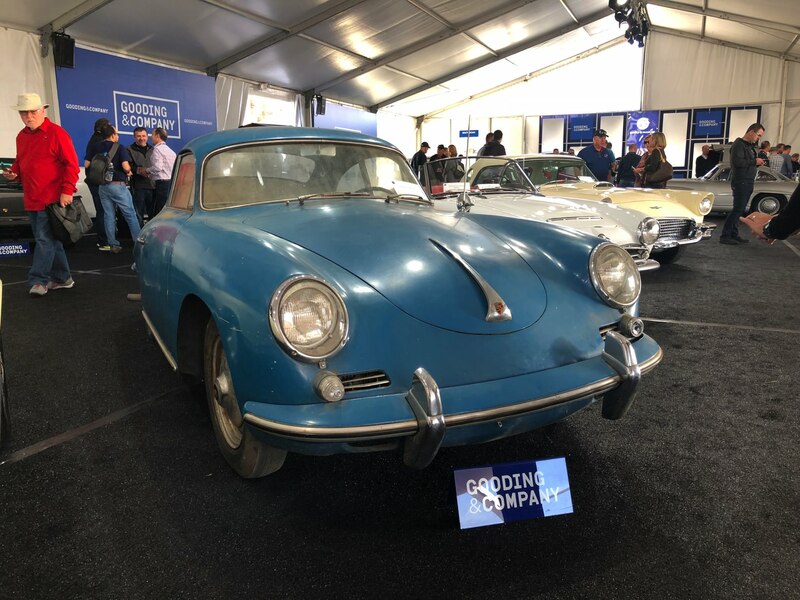 Unmet reserves were common at higher end auctions such as RM Sotheby's, Gooding & Co., and Bonhams. Even a bid of $7 million for Hitler's Mercedes couldn't meet reserve. 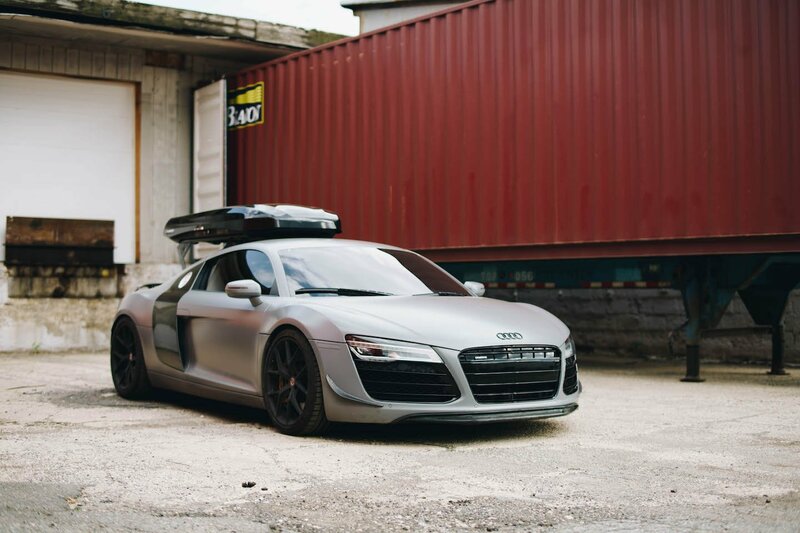 A change in the American tax code has also made it more expensive for US based collectors to purchase cars. 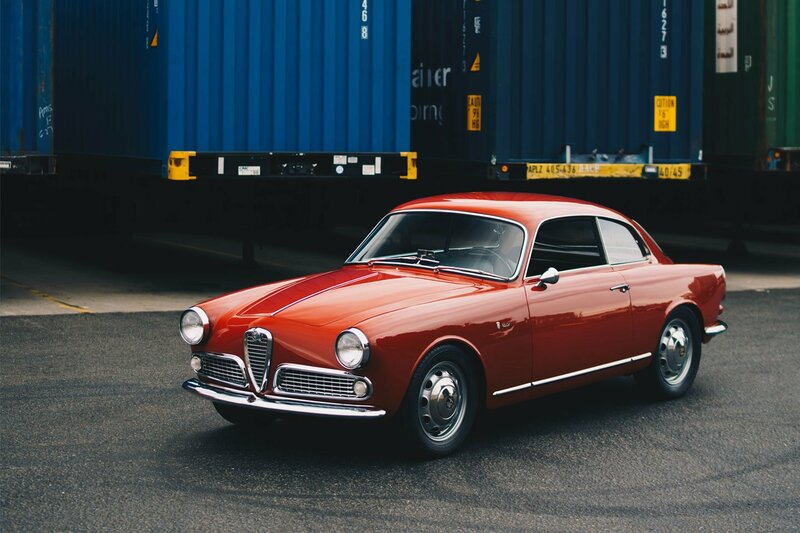 Collectors could previously avoid paying tax on the profit from a classic car sale by using a 1031 exchange. As long as the proceeds from the sales were used to buy more cars, they paid no tax. After the Trump administration updated the tax system, it was no longer possible. Keep in mind that international buyers were never able to use this loophole, so business continues for them as usual. 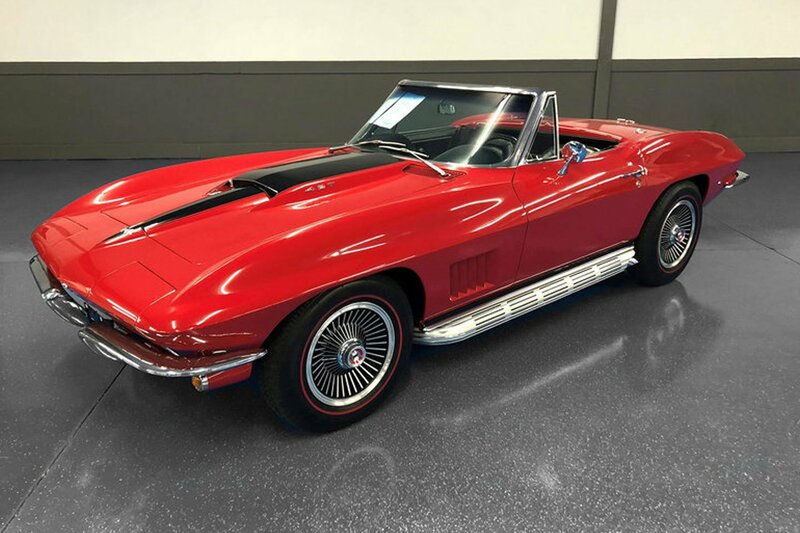 Accounting for the majority of sales in Scottsdale were affordable classics. While they don't get nearly the same press coverage as the multi-million dollar cars, they're ultimately what most people buy. Strong returns from the stock markets and 401Ks provided additional confidence for buyers. 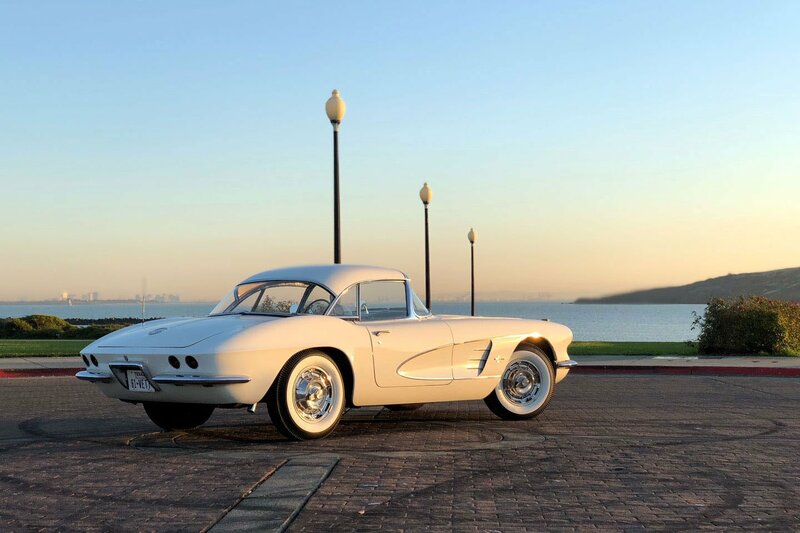 According to Hagerty, American classics saw strong results. 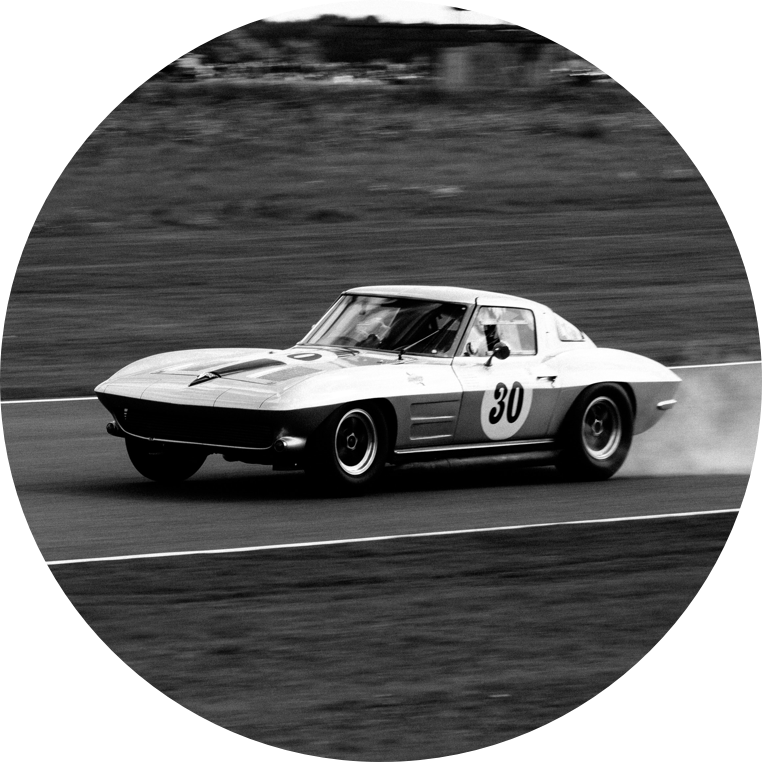 Prices on 1st generation Camaros were up 7% versus last year, and the C3 Corvette was up 9%. Buyers from overseas also flexed their buying power. 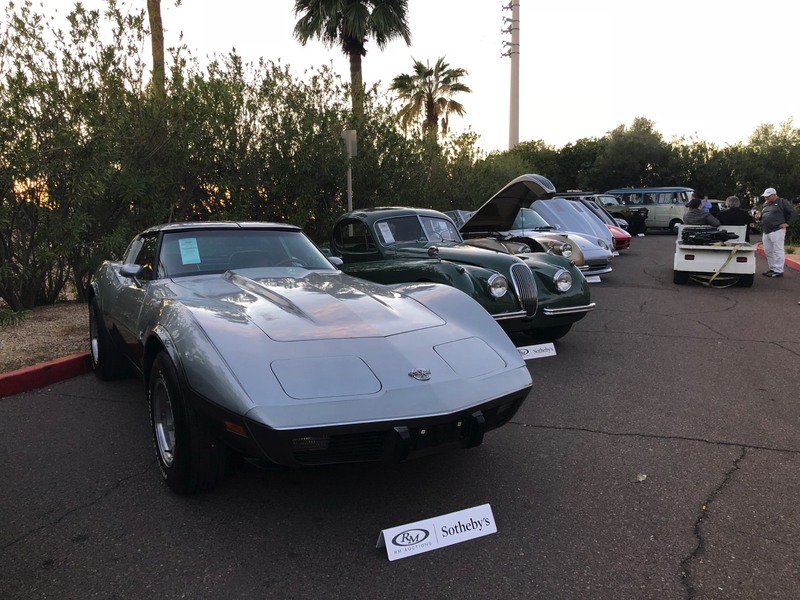 We came across a number of international buyers who traveled to Arizona for the auction, hoping to leave with a special car. 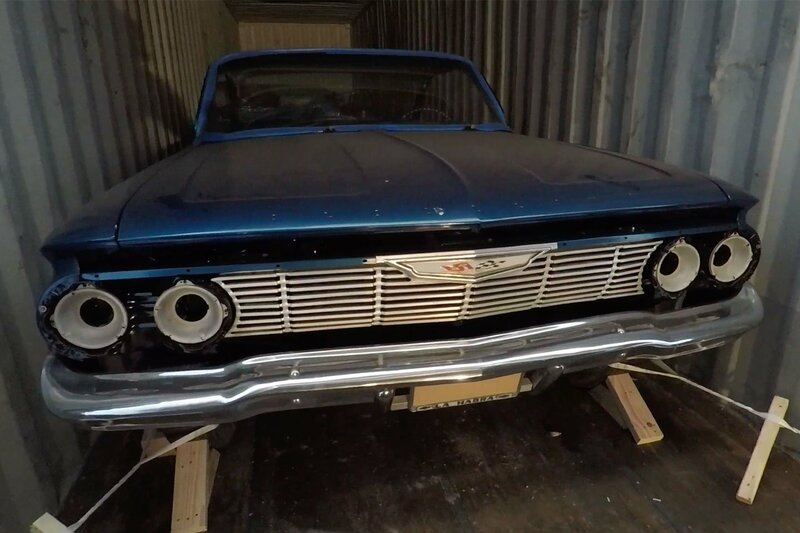 Thanks in to favorable Euro and Sterling exchange rates we saw interest in American classics at US auctions. 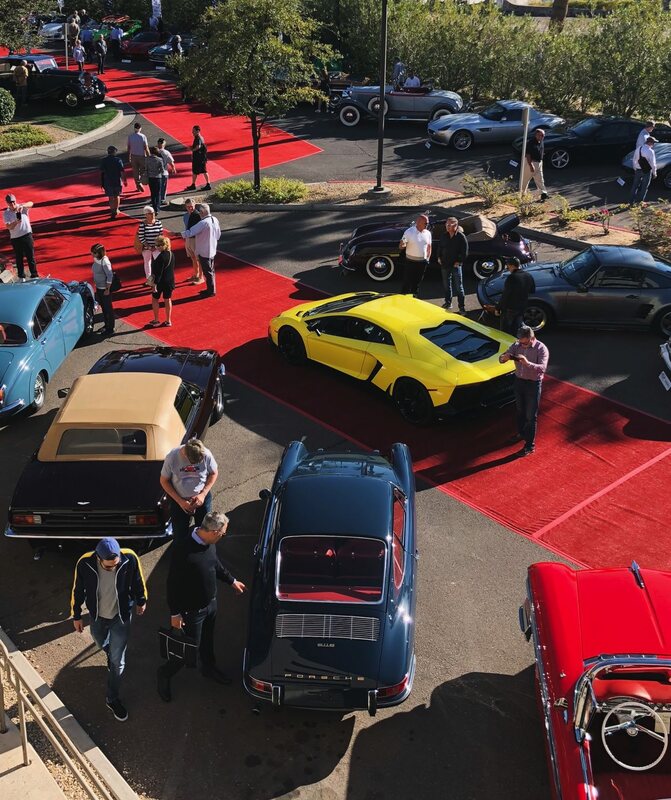 Barrett Jackson was particularly successful thanks to its no-reserve policy, which doesn't set a minimum price that cars must achieve on the auction block before being sold. During their 9-day auction, many great deals flew under the radar. 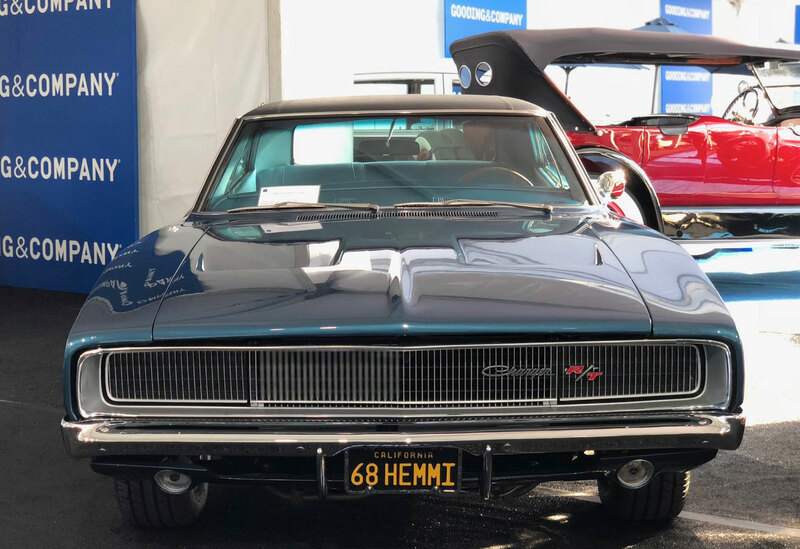 A 1965 Pontiac LeMans GTO Convertible sold for $27,500, under its $65,900 value according to Hagerty. A 1949 Chrysler Town and Country Convertible sold for $58,240, under its $100,000 estimated value.